One Tuesday each month the museum opens one exhibition from 10 a.m. to noon for visitors 62 and older. No reservations are required and groups are welcome. Senior Tuesdays are sponsored by Jefferson’s Ferry, Long Island’s premier retirement community. Seniors 62 and older will enjoy a free, self-guided tour of Long Road to Freedom: Surviving Slavery on Long Island. 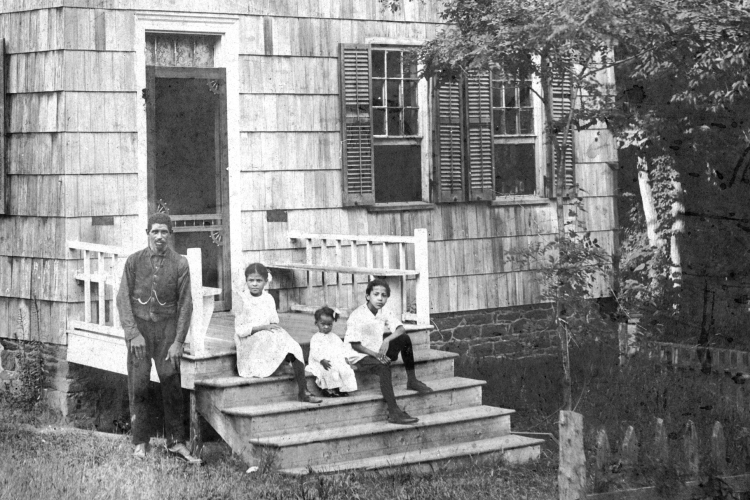 The exhibition explores the impact slavery has had on Long Island’s history and culture. Senior Tuesday is sponsored by Jefferson’s Ferry. Senior Tuesdays are sponsored by Jefferson’s Ferry, Long Island’s premier retirement community.